Is my pet sick from toxic mold? How would I know? 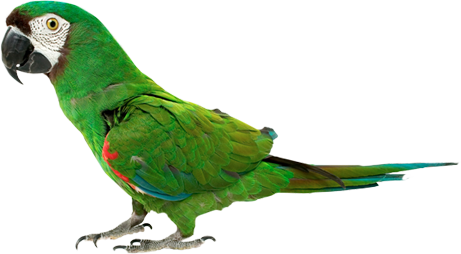 Most pet health symptoms, illness and diseases are caused by an accumulation of many types of toxins that our pets are not able to eliminate. Most of the time pets start getting sick over time but there are cases when pets are exposed just like humans to indoor water damaged buildings that have high levels of toxic molds and mycotoxins. 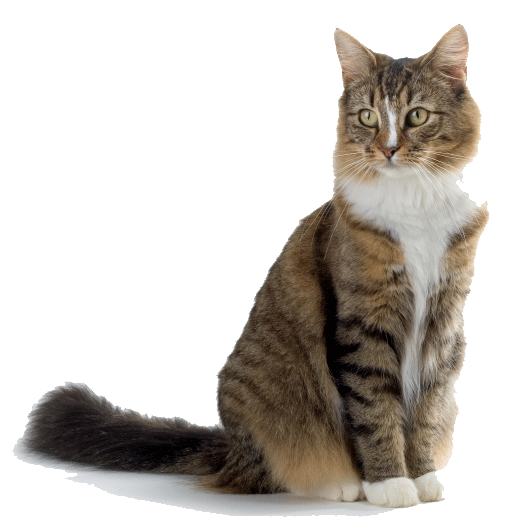 Pets today suffer from chronic health issues that barely existed 30 years ago. Most of these illnesses are related to a weakening of their immune systems due to poor nutrition, over vaccinating and exposure to environmental toxins like toxic molds around the home. 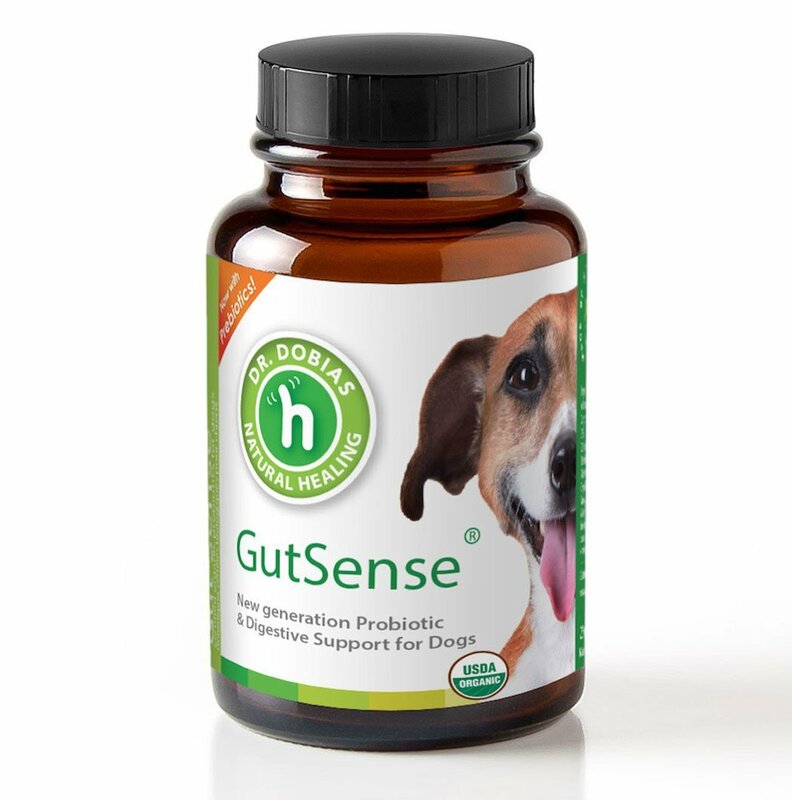 Your pets can be treated naturally by detoxing your pet from the inside out, and feeding them a high quality diet. The first thing is removing the pet from a moldy situation. If this means removing them from the house, from their exposed beds, toys, room, cage or house. 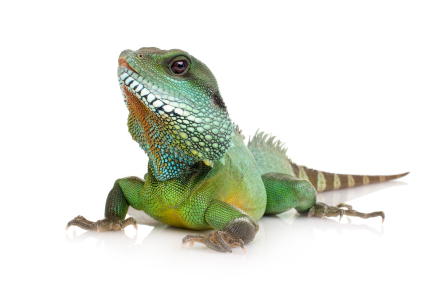 No pet can detox without complete mold avoidance. Remember you can't detox if there is outside exposure still going on. 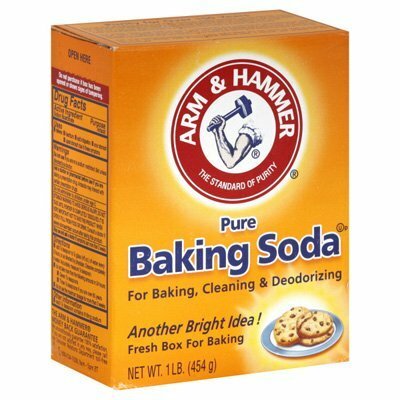 Clean all of their items with a 50/50 solution of ammonia and distilled water. (not tap water). This includes toys, feeding dishes, leashes, collars, saddles, bridles, dog/cat outfits and DISCARD BEDS (These cannot be decontaminated because they qualify as a fabric that is thicker than 1 inch. Anything in this category such as pillows, pet beds etc...must be discarded and buy a new one to put in the "mold free" NEW environment. Do not bring the new bed back into the moldy environment or it is contaminated again. The next step is to make sure their diet is clean. 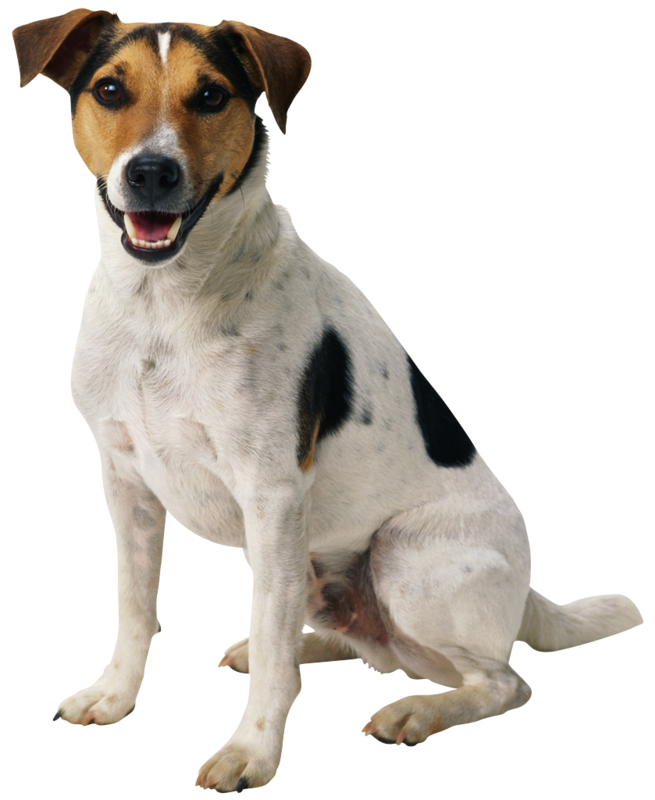 A few things need to become priority with diets of pets exposed to mold. If you feed your pet less than high quality food, it is most likely that their cells, organs and body systems will not be able to function as efficiently as possible which means your pet will stay toxic and most likely die. Chemical, heavy metal and mold toxins accumulate in the body breaking it down from the inside out. In this study http://truthaboutpetfood.com/interesting-mycotoxin-study/ researchers found that pet food contained extremely HIGH ammounts of mycotoxin. 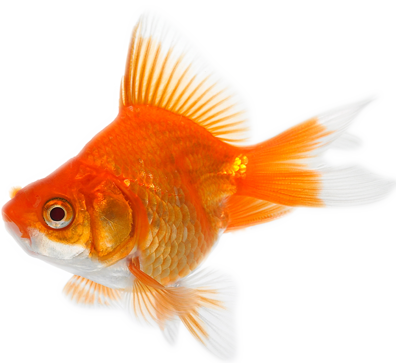 If your pet was exposed to a water damaged building they were also most likely exposed in their food as well. It's wise to change their diet not just for a detox but change their diet over to a more permanent and cleaner option. They need to eat a "glucose and grain-free" diet. We highly recommend specifically for cats and dogs: the brand "Taste of the Wild". You can buy this product HERE. 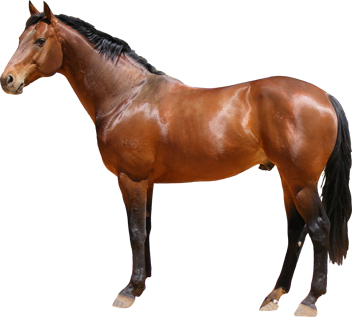 Horses primarily eat hay and grass, and some owners feed them grains like corn or oats for extra calories. Keep "mold sick" horses away from moldy hay, corn or oats until they are detoxed. Make sure horses are eating nothing but grass during this time and offered fresh clean water. They need to eat plenty of vegetables that are "SAFE" for the type of animal you have. Here is a list of fruits and vegetables that are "toxic" to dogs and cats. Make sure you double check if the vegetable is recognized as safe for your type of pet before introducing it to their new detox diet. They need to drink pure/clean water to be able to flush the toxins from their system. Do NOT offer your pet tap water and try to avoid plastic bottled water. The best water is filtered, natural spring or Kengan water. 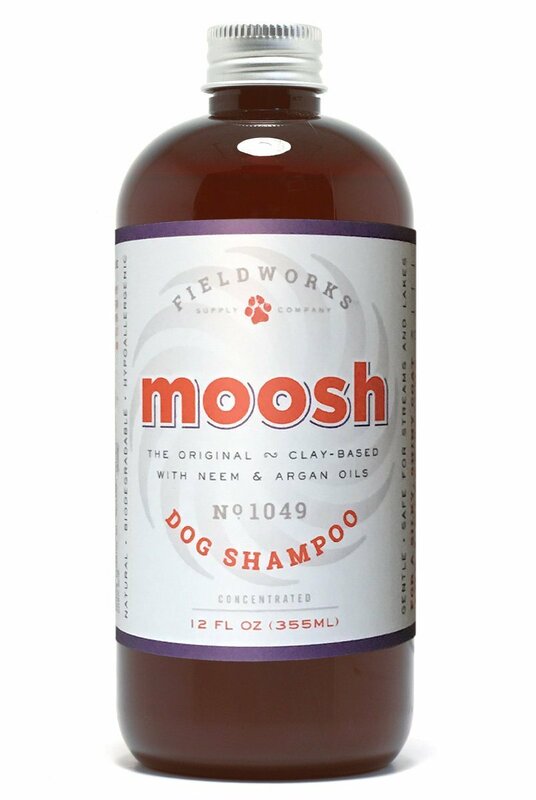 Use an ongoing natural clay-based antifungal shampoo (along with the ammonia protocol above) We highly recommend a brand called MOOSH, by Fieldworks. 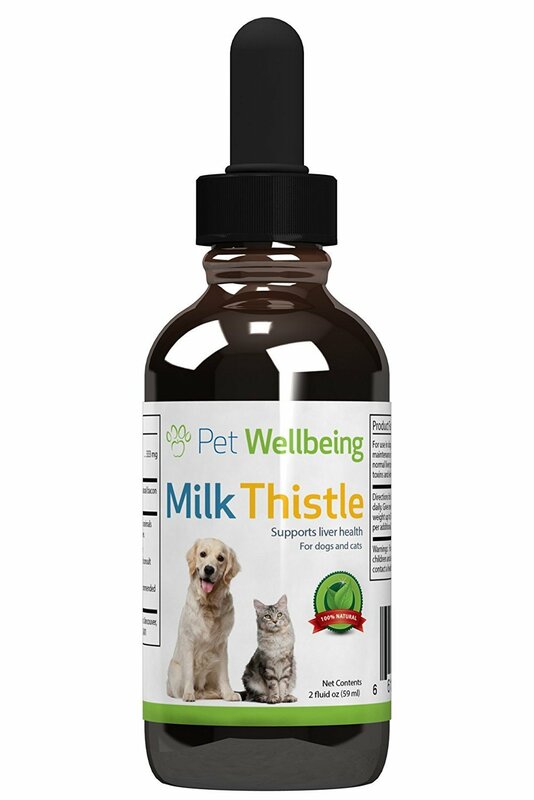 It's a great natural and pure product that is safe for all animals and is very effective as an anti-bacterial and antifungal wash that also adds additional support using clays that bind to toxins and pull them away from your pet. Natural Dog Shampoo. Anti-Bacterial-Anti-Fungal- Anti-Itch , Promotes Healthy Hair and Skin, Helps Hot Spots. Shea Butter, Neem and Argan Oil, Aloe Vera and Bentonite. Concentrated-Organic You can buy MOOSH HERE. DO NOT USE ESSENTIAL OILS to bathe or treat dogs. Essential oils can be life saving to humans but potentially life threatening to pets. Here is a list of oils to avoid. Start using a safe and effective binding agent to detox and pull out the mold and impurities from their bodies. Zetox helps remove mold toxins, chemical toxins and heavy metals that build up in your pets body, as well as enhancing general immune function. This Liquid Zeolite formula is the highest potency of Zeolite per serving than in any other Liquid Zeolite product on the market. One serving helps deliver 50% of the necessary daily value of Vitamin D-3.